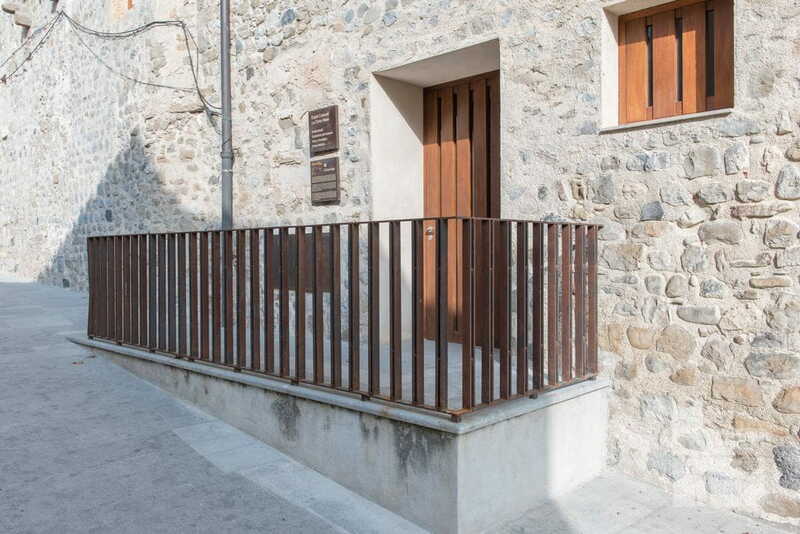 The Cúria Reial is a set of three buildings located in the old quarter of Besalú. There stands out extensive courtroom XIV century Gothic is divided into three naves by two rows of pointed arches. It is currently privately owned except it a municipal hall. 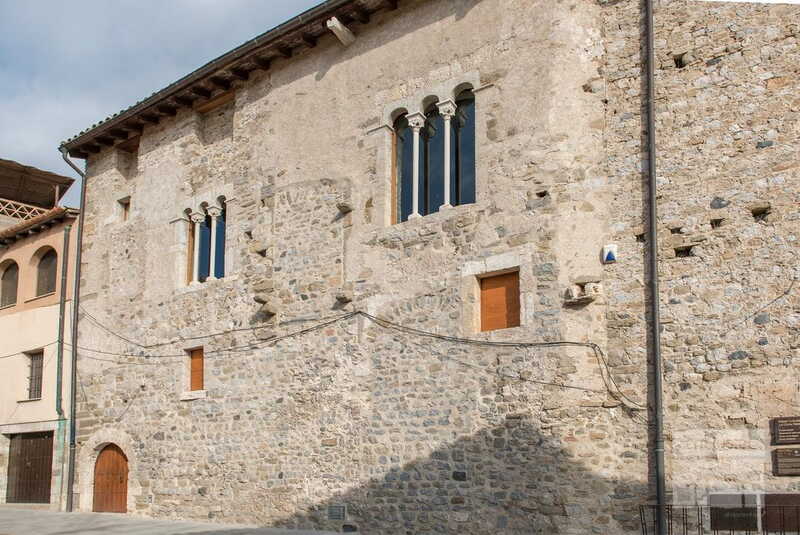 In the same building there is now the restaurant Cúria Reial, one of the leading restaurants Besalú.